"Australia's favourite organic chai - Now available to buy online!" Founder 'Marcus Child' rode his motorcycle from Europe to Asia looking for new cultures, adventure and an amazing masala chai tea recipe. After crossing the border from Iran into Pakistan he started to find amazing concoctions of Yak milk masala chai. However, It wasn't until he crossed the border into India that he found what he was looking for. The Secret Recipe. 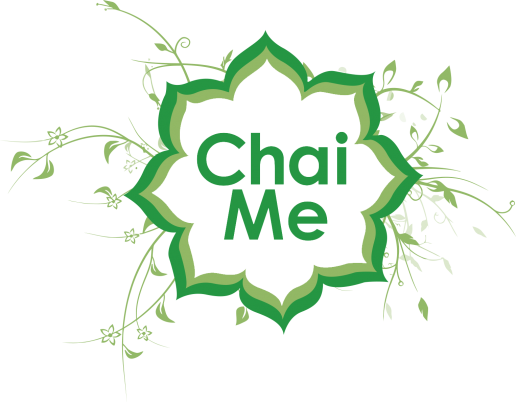 Chai Me is a quality Australian business supplying premium Tea products to the 'Food Services' industry. The famous Powder & Organic Syrup are legendary and a perfect addition to any cafe or household. Most noteworthy, the Sticky Secret Blend serves as a benchmark for quality and taste. "Live your own adventure | Find your true inner spice."